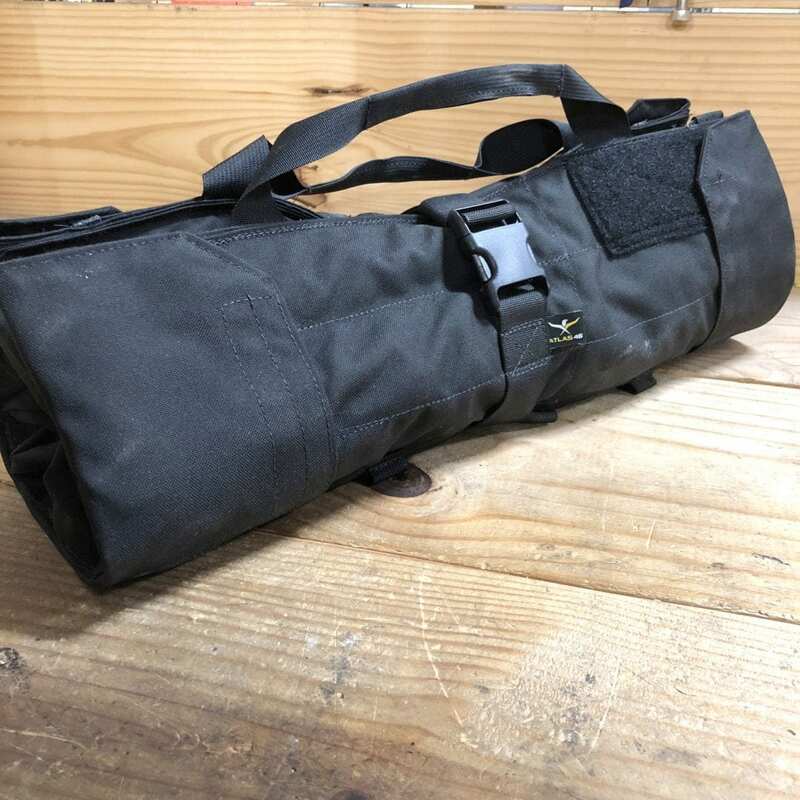 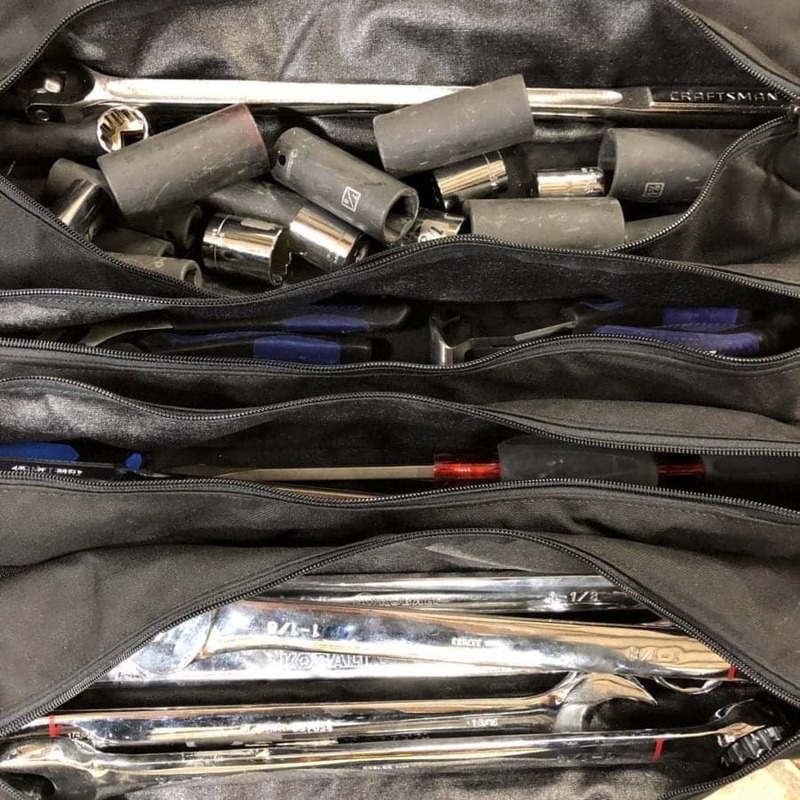 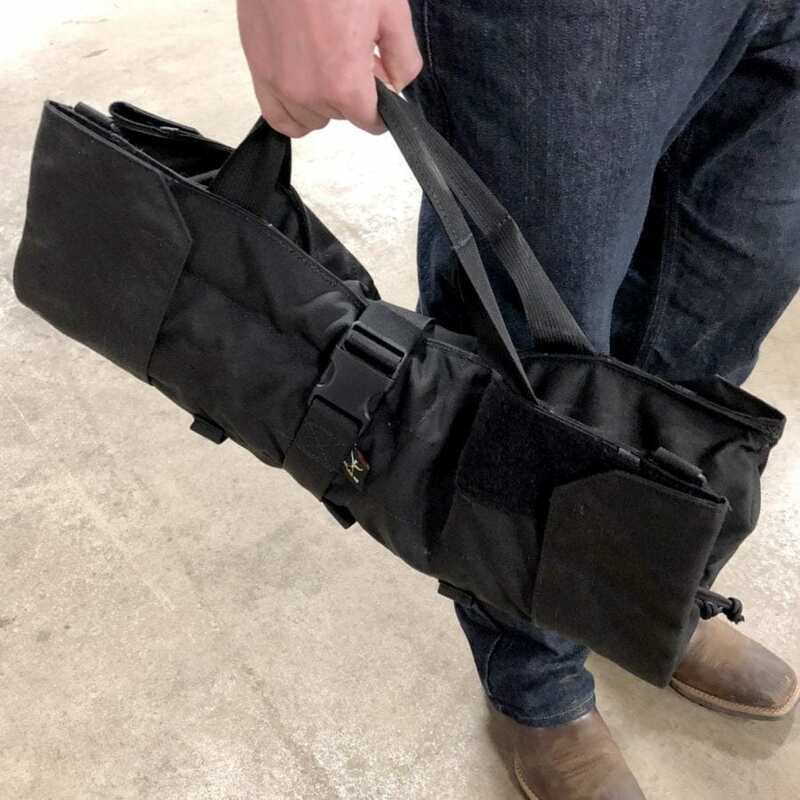 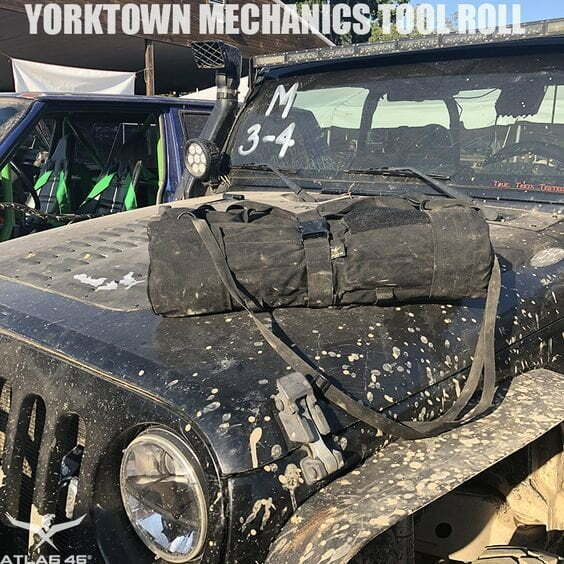 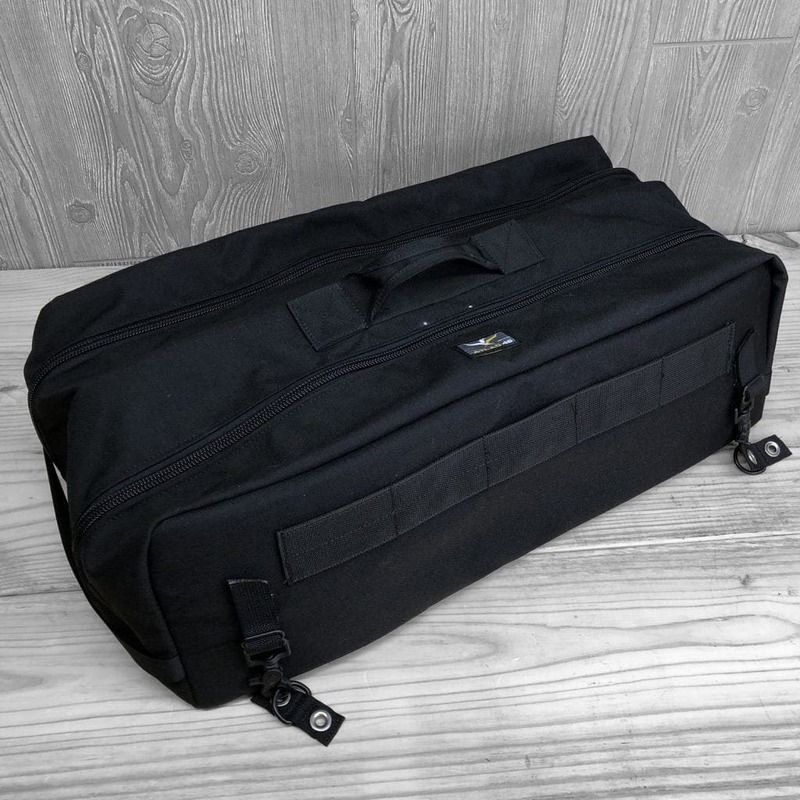 The Mechanics Roll (The Big Brother to the Standard Yorktown) is the premiere tool roll pouch for mechanical work, delivering more carry space and organization for your specialty tools. 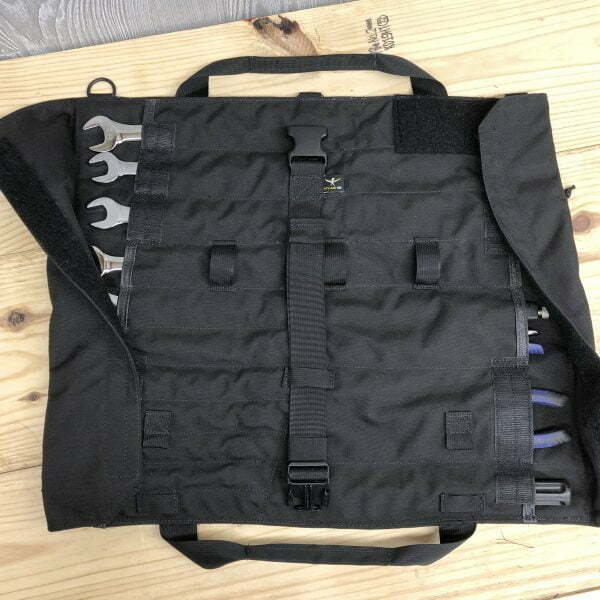 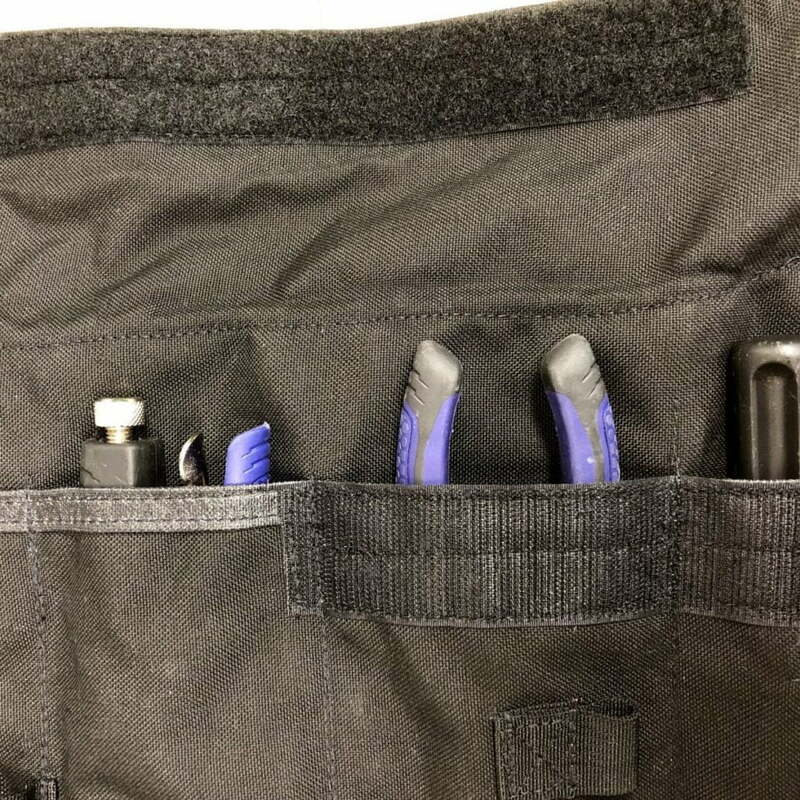 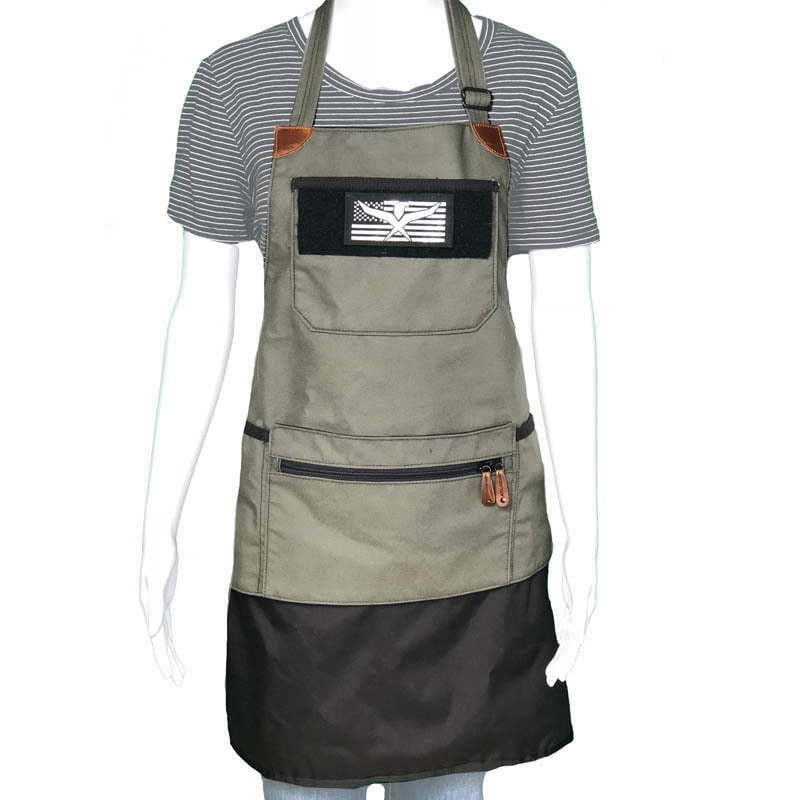 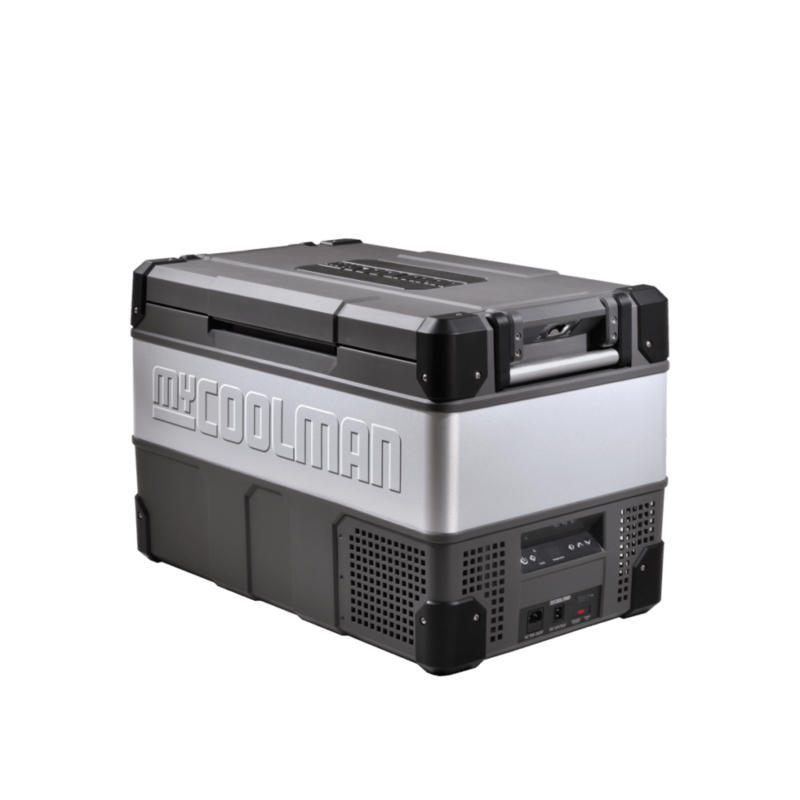 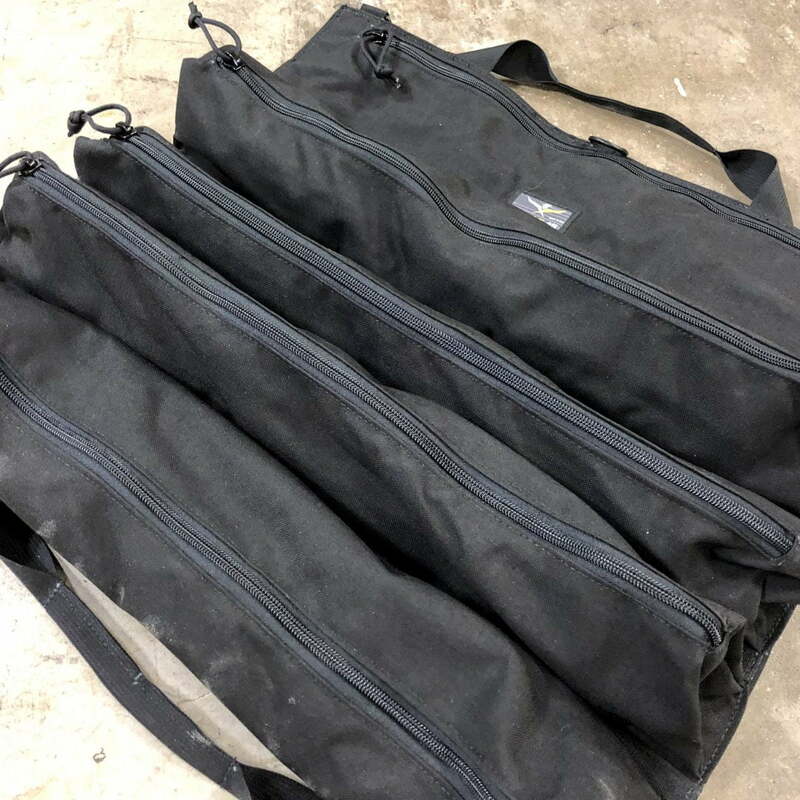 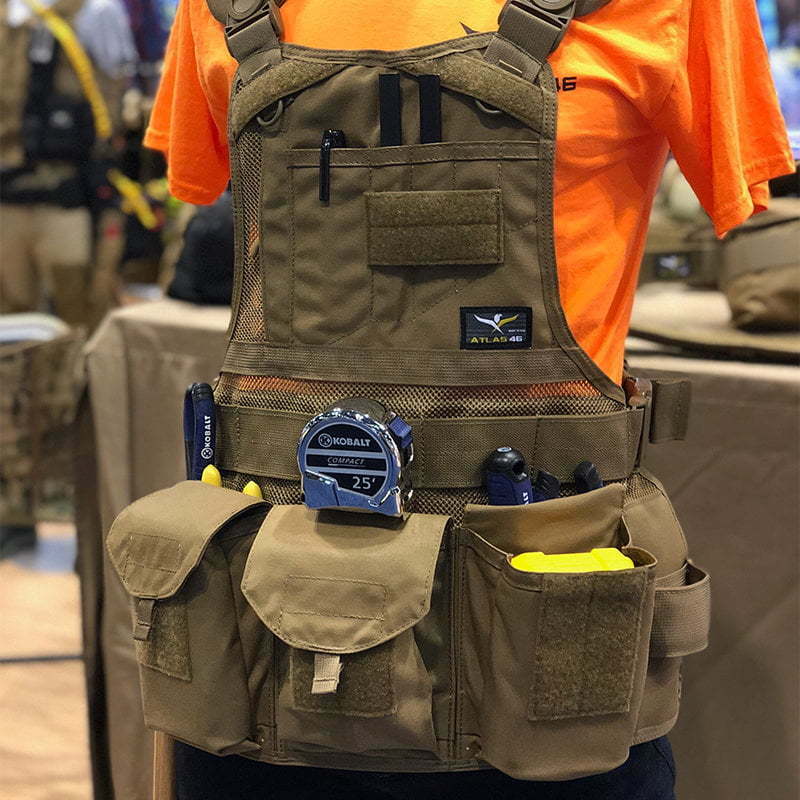 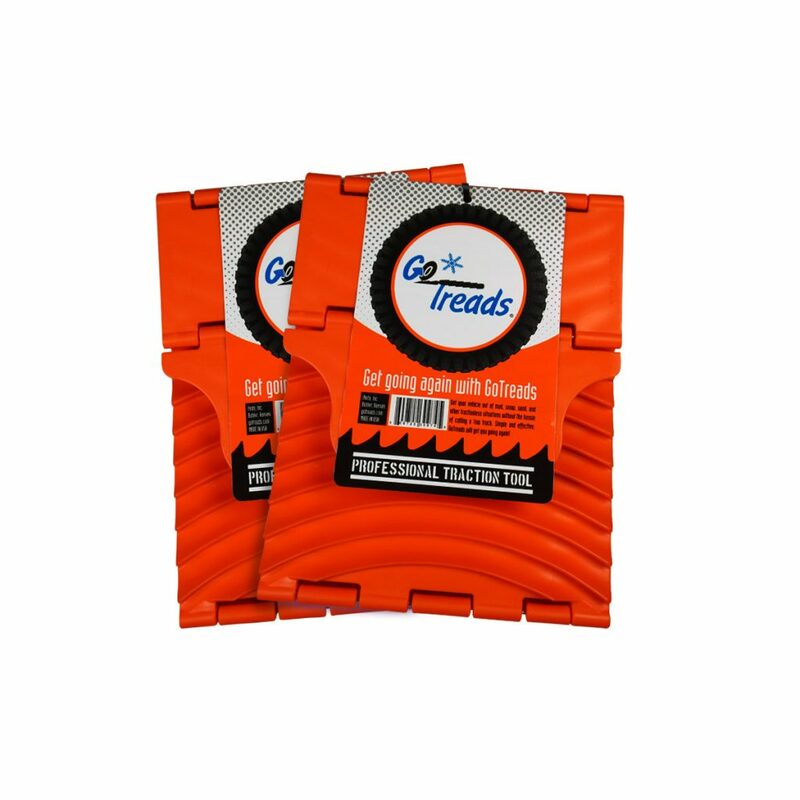 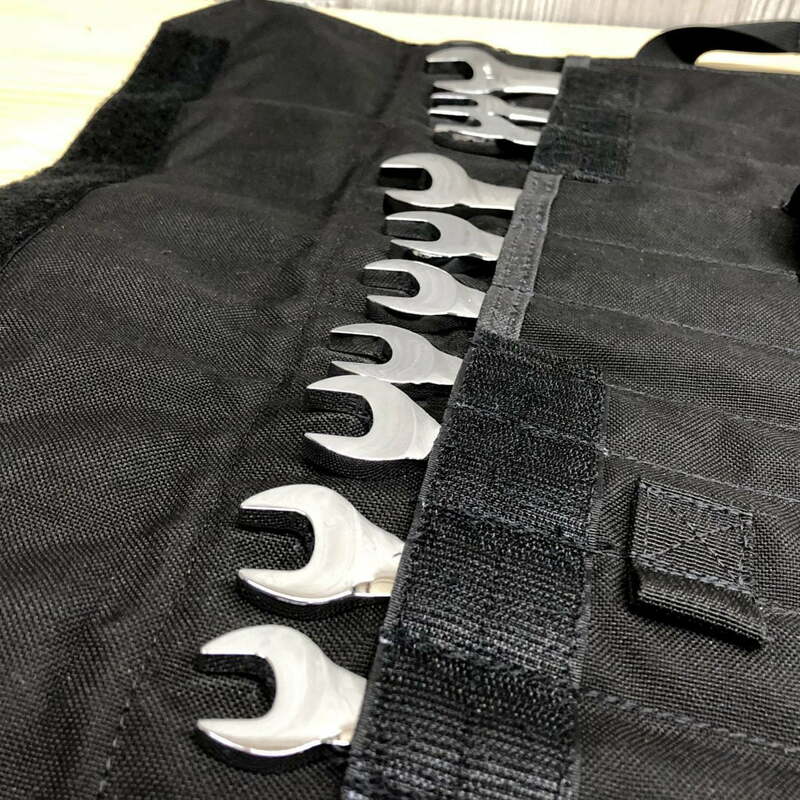 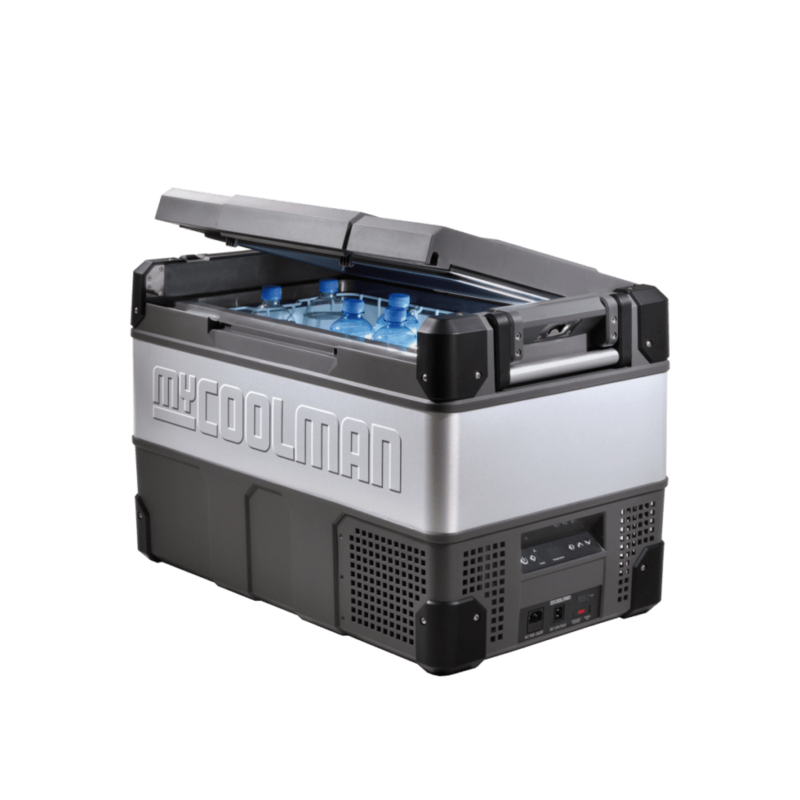 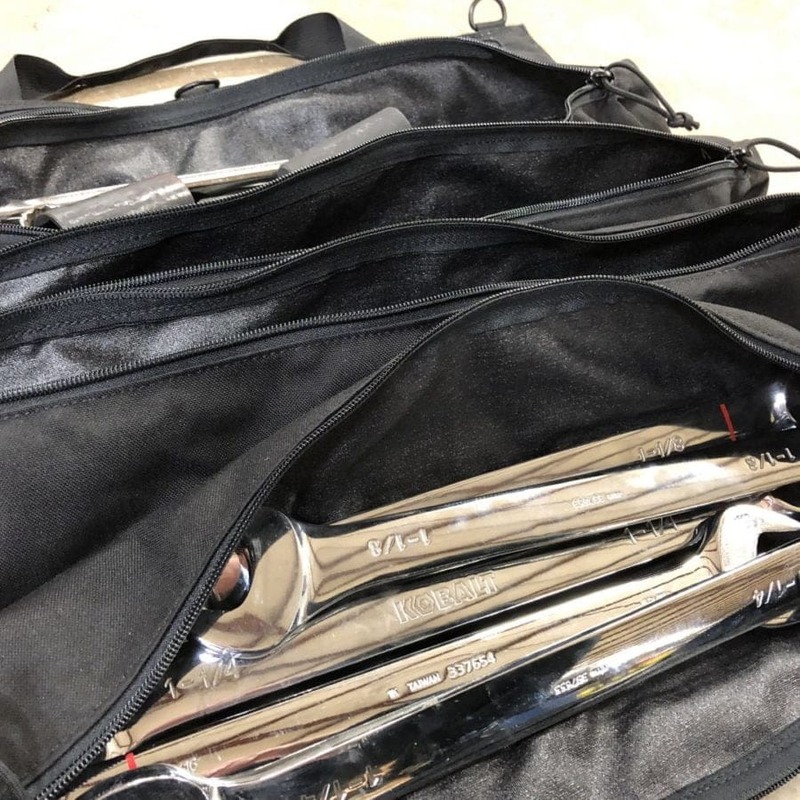 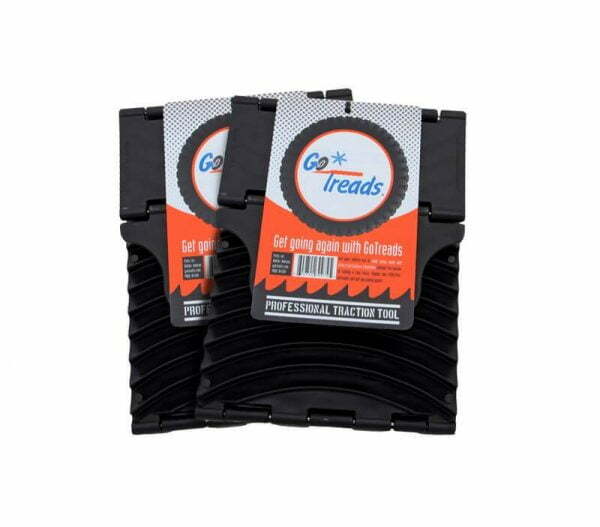 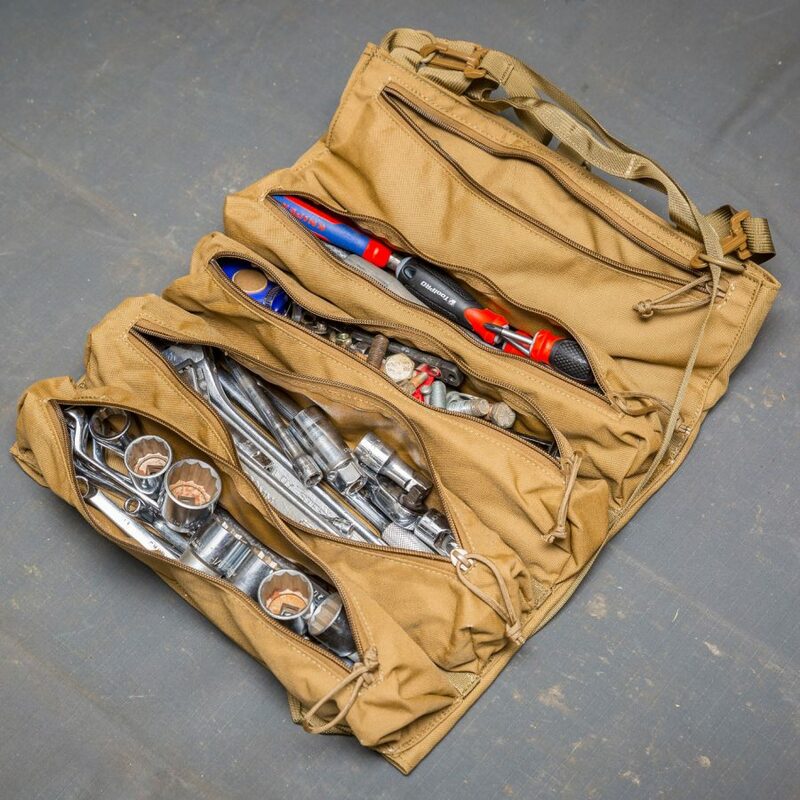 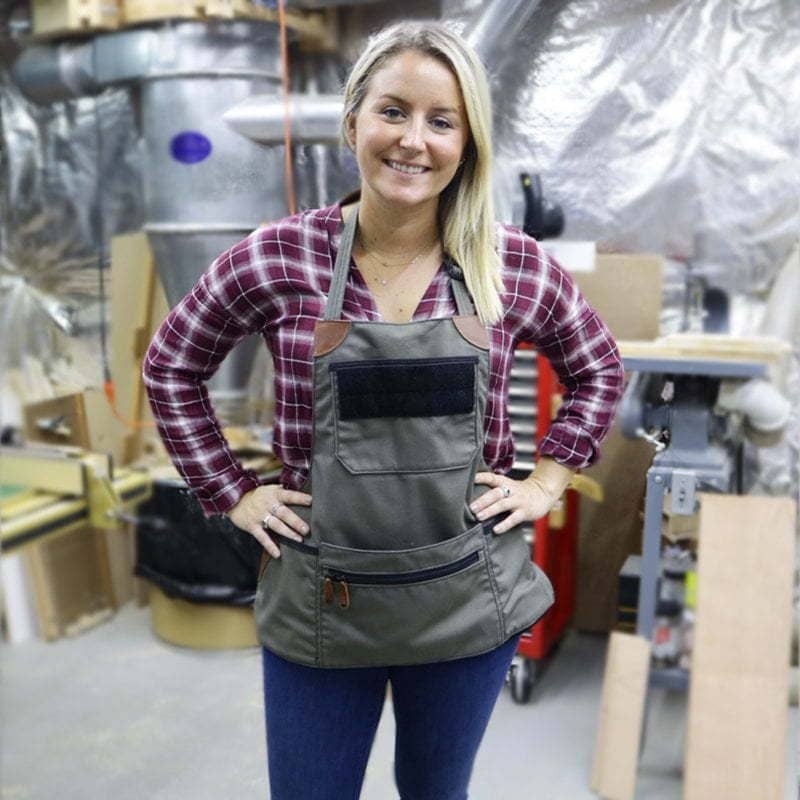 Four generously sized pockets (600 in³ total) store a variety of tools, while the back is designed to organize and quickly find mechanic wrench and tool sets. 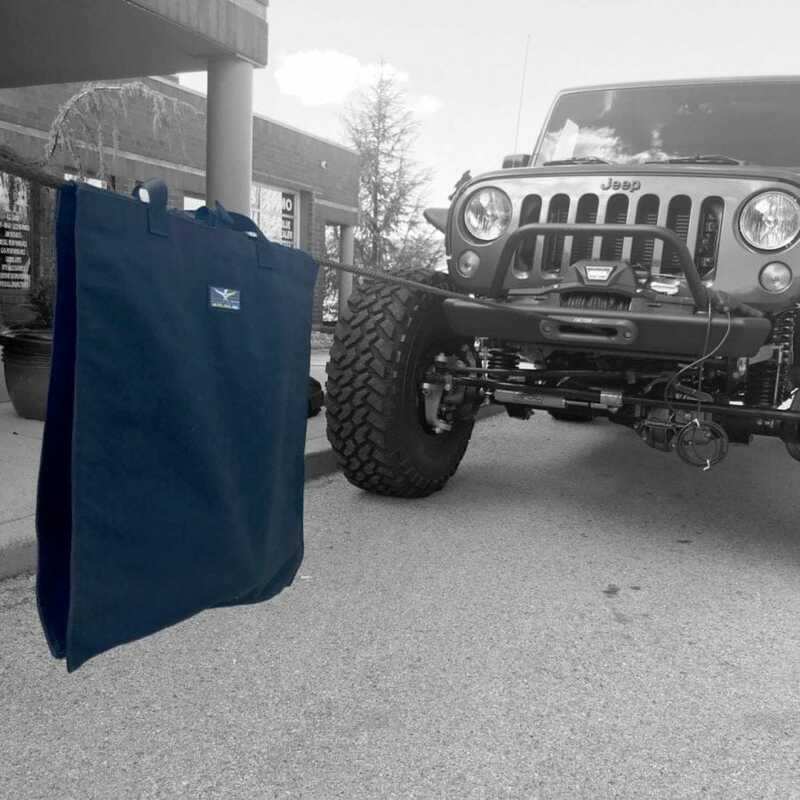 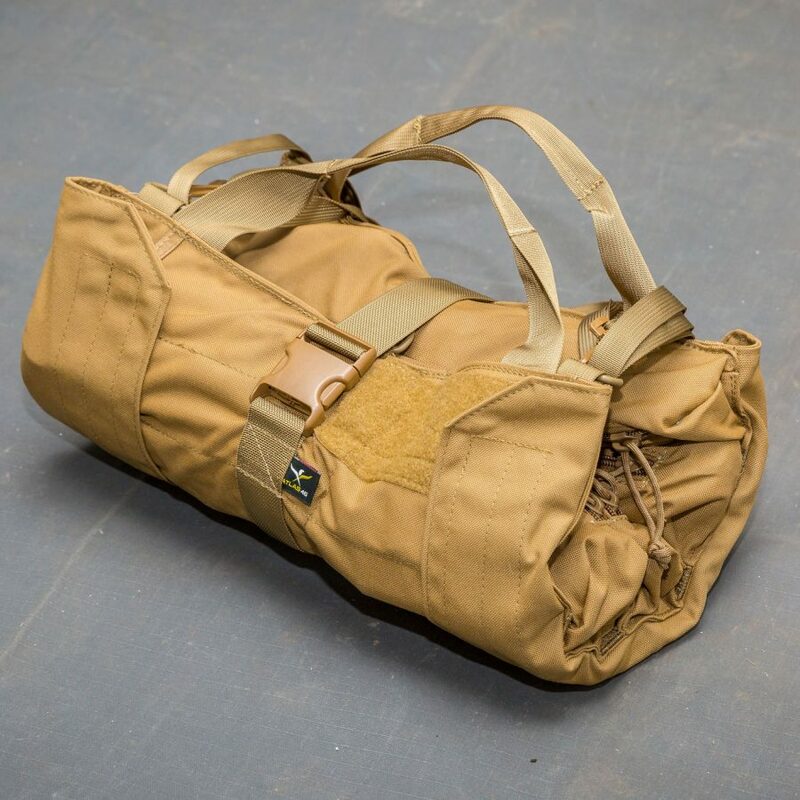 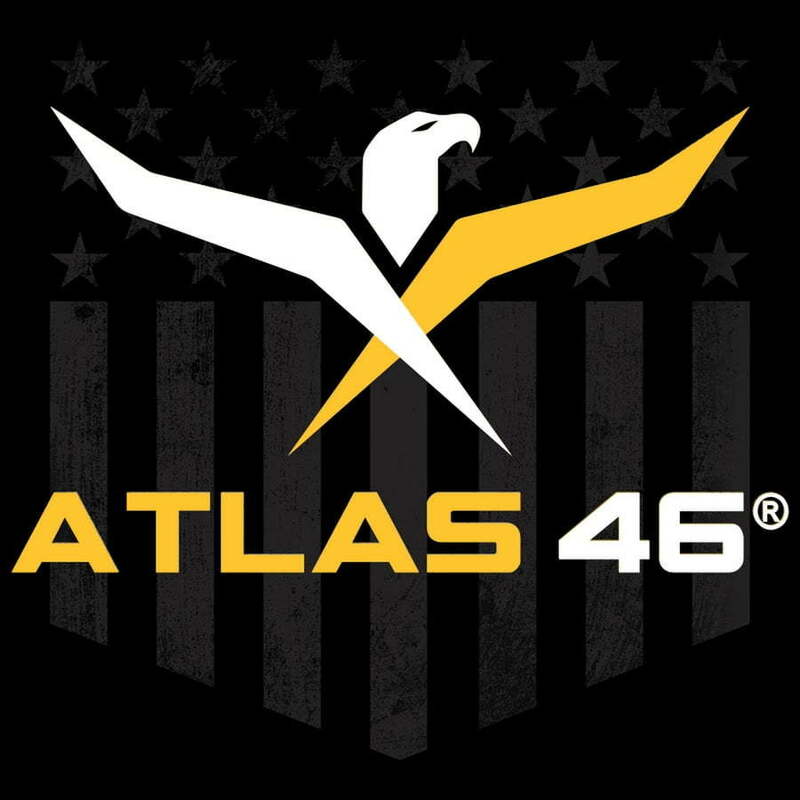 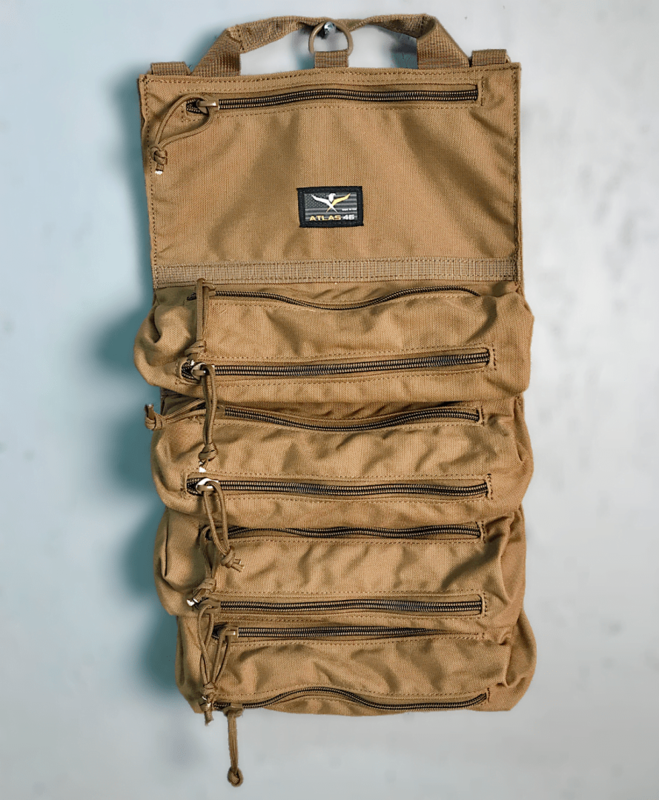 Atlas 46’s Quick Roll System allows the pouch to easily roll up and condensed for better mobility.